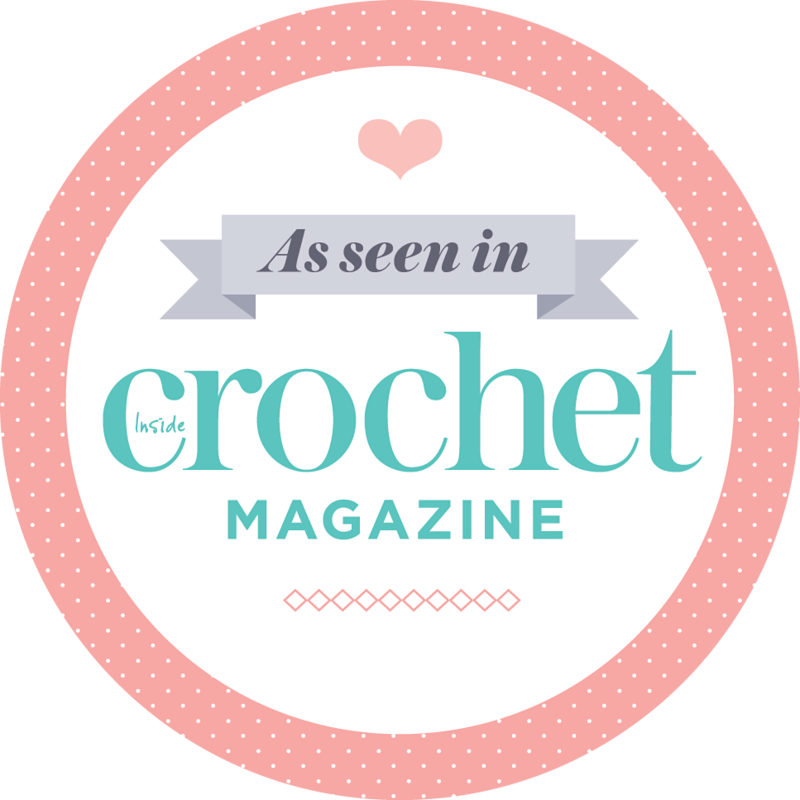 Recently I received an email telling me that I had been ‘hand-selected as an outstanding blogger in the craft sector’ – this is a very promising start to any email, though I have to admit that I scrolled back to the top of the message just to check it hadn’t been sent to me in error! I’d been invited to the John Lewis pop-up shop in Islington, London to attend an exclusive lifestyle, fashion and craft blogger event, with workshops instructing us how to customise and personalise household objects in their new HOUSE range. The invite included a plus 1, a friend, partner or someone else from the blogging community. I invited Emma from eskimo*rose as we’ve been in touch for a few years now. It was lovely to meet before the event and have a good chat, something at which we’re both excellent! Here’s a selection of photos from the afternoon. Because we were seated in an area near one of the shop windows I noticed quite a few members of the public taking our photo – I guess we were a living sewing group window display….eek! Click on an image to view a larger size…. I had been hoping to meet Lisa Comfort from Sew Over It but she wasn’t able to attend as planned. Freia and Tugba represented the Sewing Cafe instead and showed the group some simple sewing techniques. They chatted and sewed along with us during the afternoon which was nice. It’s amazing how long it takes to sew a strip of ribbon to a cushion cover when you’re chatting, stopping to drink bucks fizz and eat delicious sandwiches and cakes. At the end of the afternoon we were urged to take buttons and ribbon home, so I’m going to carry on adding some more to my cover. In fact I staggered out with 2 bath towels, the customised cushion, and a goodie bag. It really felt like Christmas had come early! The other bloggers who attended apart from Emma and myself were: Aimee of Clones ‘n’ Clowns blog and Lisette of Lisette Loves. Holly from the online marketing department of John Lewis couldn’t have been sweeter or more helpful in looking after us. As weekends go this was a pretty good one. Lucky you for John Lewis getting in touch, they obviously have great taste. 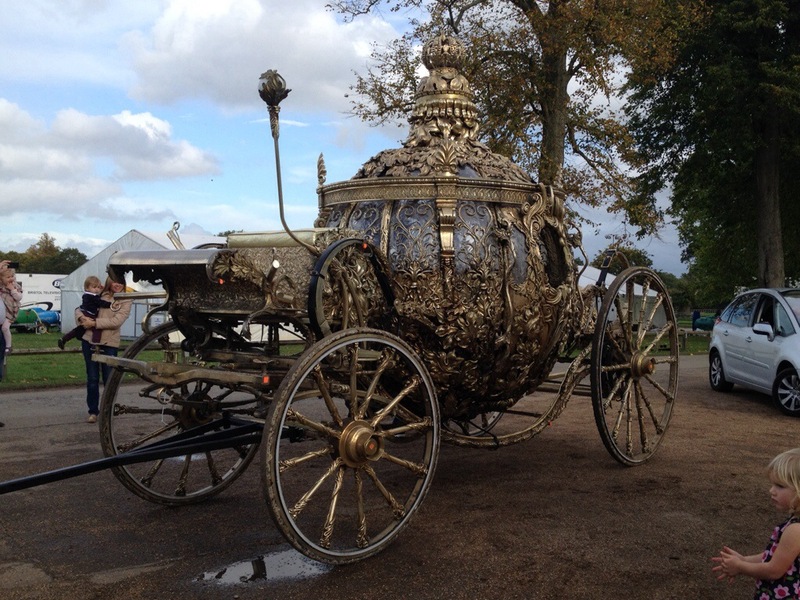 Looks like you had a great experience and getting to almost meet Prince Charming, what’s next?! Wow! Your weekend was spectacular! Well done, and well deserved for receiving that invitation. How exciting, well done you! It’s so relaxing sitting and doing any crafty things with other women isn’t it? Just chatting and stitching. Totally therapeutic.